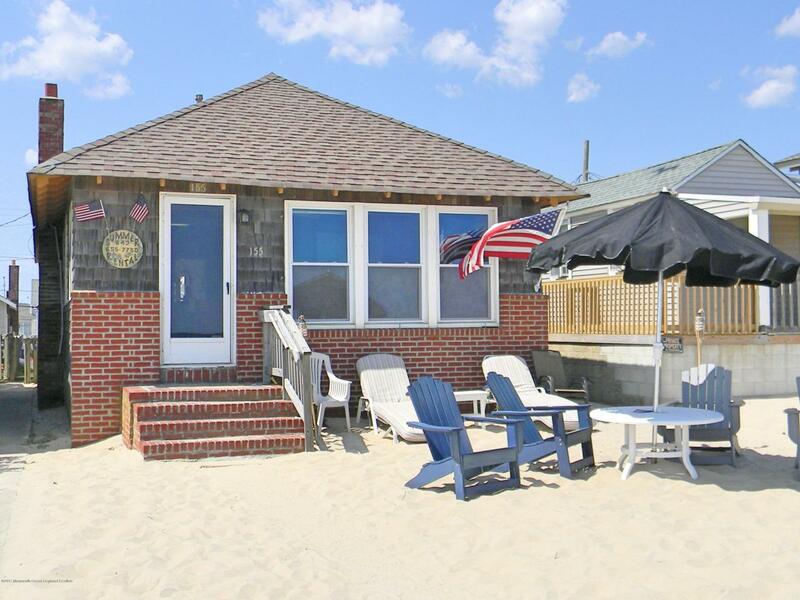 Manasquan Beachfront family owned cottage from the 1920's well maintained and updated without loosing its family cottage charm. 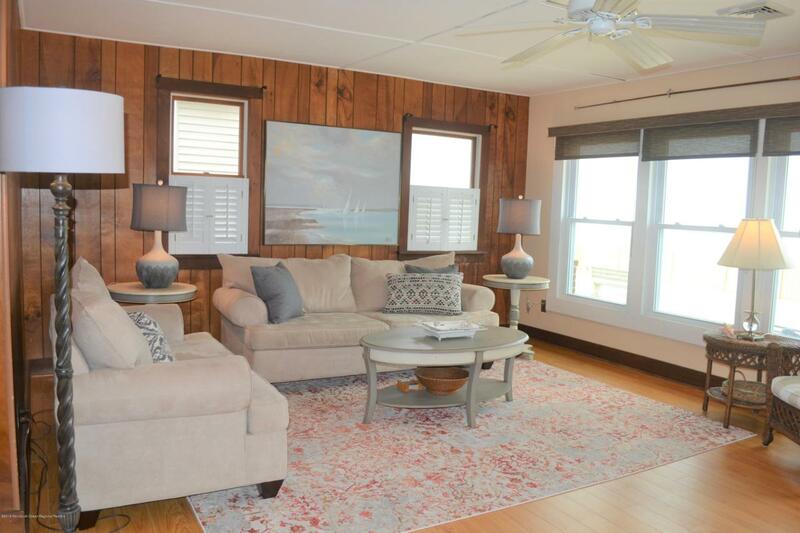 Spectacular views of the ocean from your living room or the sand. 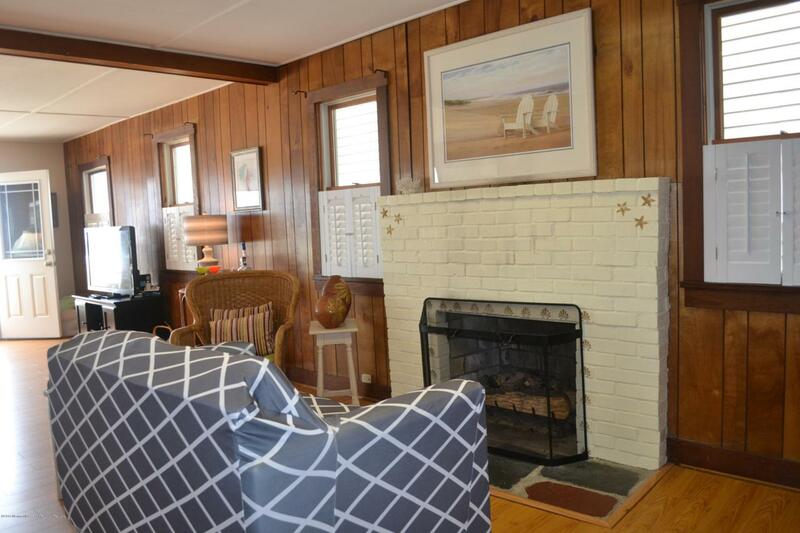 Three bedrooms, one and a half baths and large living room/dining area with gas fireplace. A large eat in kitchen with modern appliances, overlooking the back deck with all the comforts of home. 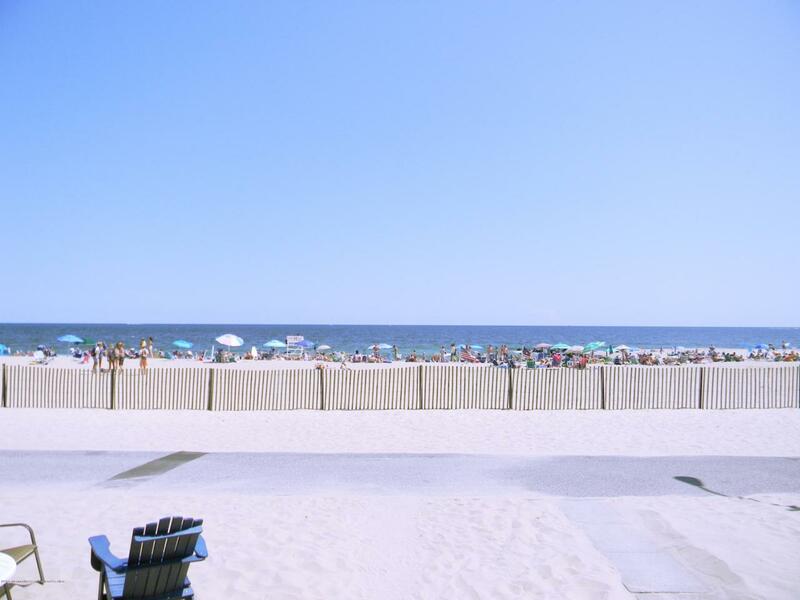 Enjoy spectacular ocean views and beach access! Listing information © 2019 Monmouth-Ocean MLS. Listing provided courtesy of Lauren Gill of Diane Turton, Realtors-Spring Lake.